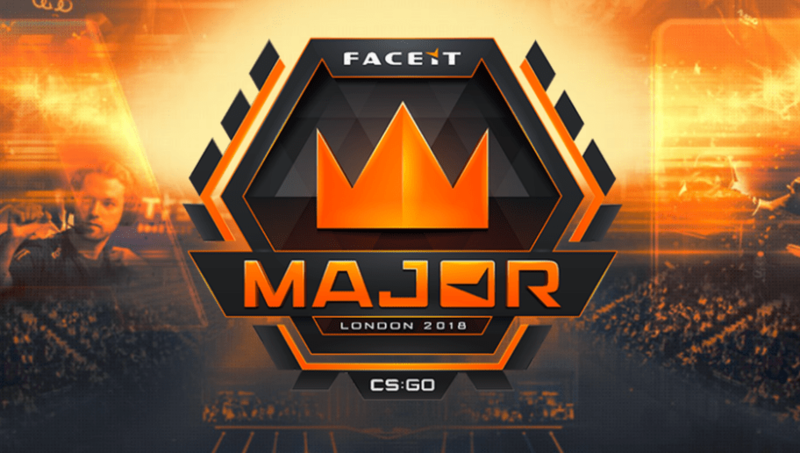 Valve has released the final update to Counter-Strike: Global Offensive before the New Legends stage of the FACEIT Major. The main focus of this update is to fix the massive footstep bug that plagued the New Challengers Stage of the FACEIT Major. The bug, which affected players footsteps in-game, made it so some players could not hear footsteps from other players in the game. This included both fellow teammates and enemies and potentially may have had a huge impact on how the event went. Coaches and players from the event shared their frustration with the issues on not being able to hear the footsteps in the game. Most notably, North IGL Mathias "MSL" Lauridsen made a tweet complaining about it and how the event was a disaster. Although not specifically stated, it is believed that Valve has attempted to fix this according to the update's changelog. In the changelog, it says that it "switched footsteps near the player from using a mix of client-simulated and server-authoritative to purely server-authoritative." Hopefully, Valve has fully fixed the problem and there will be zero problems going on with the ongoing New Legends Stage.